BAE are German lead-acid batteries with long cycle life and excellent deep discharge capability. 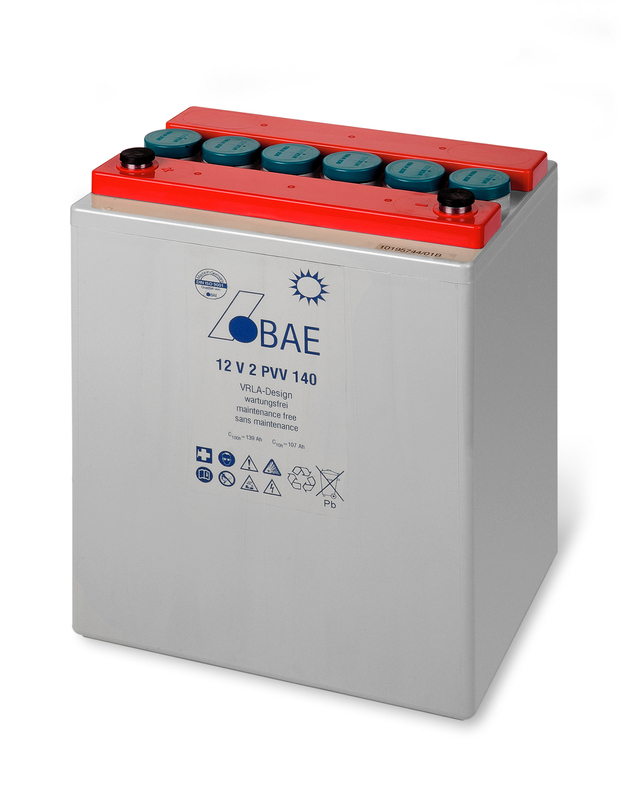 These high-quality batteries have a proven performance record under extreme conditions in a diverse range of application fields, from industrial energy systems to small domestic systems suitable for the holiday shack. MODE supply valve-regulated lead-acid (VRLA) PVV solar gel batteries in two forms – 2V cells, and solar blocks (6V or 12V). 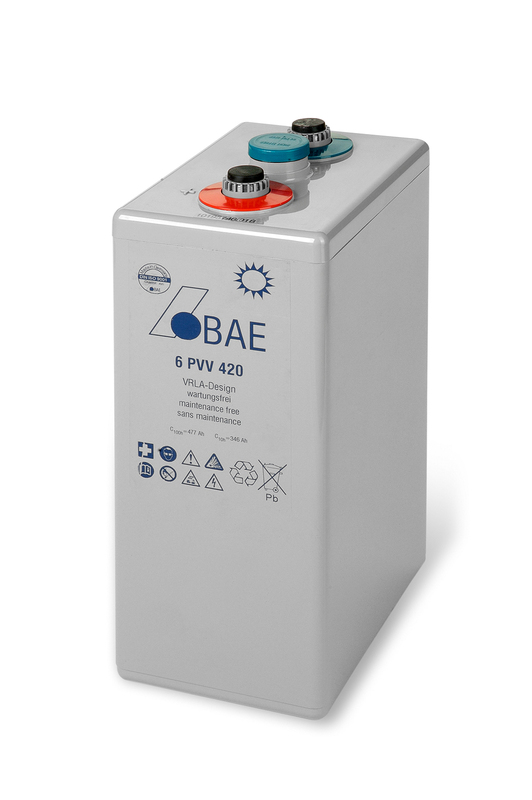 PVV Solar Block batteries are best suited to smaller solar photovolatic installations. PVV 2V battery cells are used in conjunction with medium-to-large photovolatic systems. For further information, see the BAE Website.